You may can hear it, but if you can’t see it, presentations and performances are going to lose a lot of their luster. 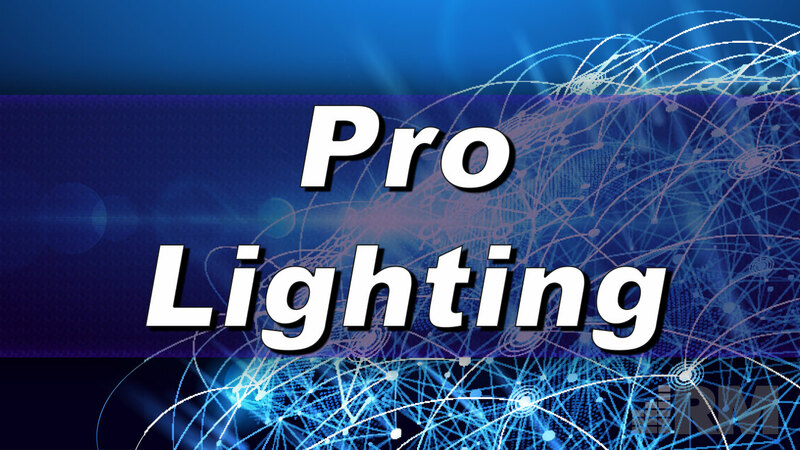 Pro Lighting is often one of the last things on a director’s mind in any program, but it’s one of the first things to get noticed once the show starts. From dance recitals and concerts to church services and school plays, we’ve helped light a lot, and our expertise will benefit you. It all begins with a conversation, and maybe a site visit after that. No two events or event spaces are identical, and to get just the right combination for an installation or an event rental, we get to know you and your project intimately. After consultation, we can handle an installation or an event rental better than most. We try to mix just the right amount of detail-oriented professionalism and budget-conscious gear to create the best experience for you. If you don’t believe us, reach out and learn more.